Wilder graduated from Illinois Wesleyan University in 1873, and was the first alumni to become president of the institution. 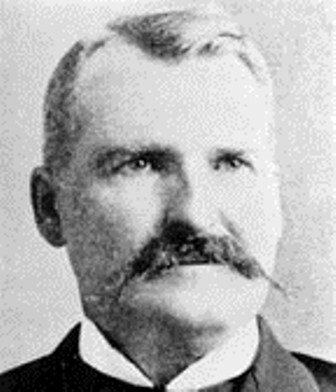 He was born in Greenfield, Illinois on July 7th, 1849. Wilder worked on a farm as a boy and later taught “country school.” He held pastorates in five Illinois towns and was presiding elder of the Decatur district at age 34. 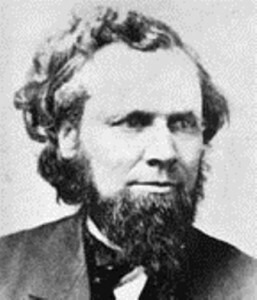 Adams was president of Illinois Wesleyan from 1875-1888. He attended the preparatory department of Northwestern University and was licensed to preach by the age of 19, serving as a student pastor in Chicago. He enlisted in the Civil War in 1863 and within a year was elected lieutenant. Adams organized the first company of African Americans and was later promoted to captain and then to major. After resigning from the military, he went to study at Garrett Biblical Institute and graduated in 1870. Fallows was born in England and immigrated to Wisconsin with his family in 1848 where he joined the Methodist Church at the age of 19. He studied at Lawrence University in Appleton, Wisconsin and at the University of Wisconsin. 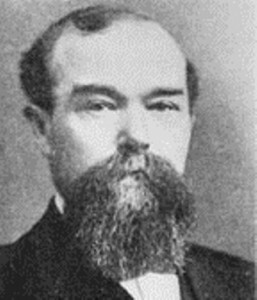 He was the Vice-President and Principal of Galesville University for two years, joined the Union Army in 1862, and served as the chaplain for the 32nd Wisconsin Infantry. He was also a Professor-elect of Natural Sciences at Lawrence and later a superintendent. 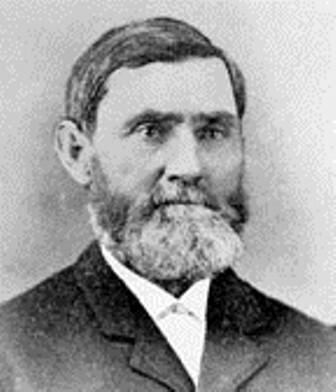 He became president of Illinois Wesleyan University in 1873. In 1874 he established a non-resident degree program that awarded Ph.B, M.A., and Ph.D.’s to “professional men and women whose duties and environments are such as to make a resident course of study an impossibility.” (See pp. 38-39 of An historical sketch of the Illinois Wesleyan University, together with a record of alumni: 1857-1895). This was the first-ever distance education program in the United States and it ended in 1910. Munsell was born in Ohio in 1825. He graduated from Indiana Asbury University and then later studied law and was admitted to the bar. He served as the principal at two different seminaries and was the president of Illinois Wesleyan University from 1857 – 1873. 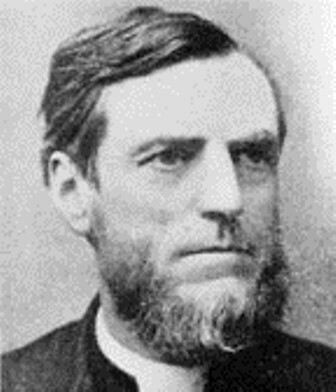 Sears was the first official president of Illinois Wesleyan University and served from 1855 until 1857. He was born in New York in 1820 but spent most of his life in Ohio. He graduated from Wesleyan University in Connecticut in 1841. Before his presidency, he held the dual position of librarian and Professor of Ancient Languages and Literature. We have a lot of interesting things here at the Tate Archives and Special Collections in the Ames Library. We have old letterman jackets, the shovel used for almost every building’s groundbreaking since Presser, and an old student publication issue that included a packaged condom! Recently, we discovered what has got to be the most interesting Archival discovery of all time: the whiskers from a man-eating tiger slain by an alum during his time in India! How cool is that? 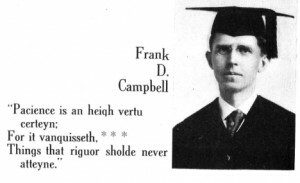 These tiger whiskers were folded into a letter written by 1907 Wesleyan alumnus Frank D. Campbell that was in his biographical file. Illinois Great Rivers Conference Archives at MacMurray College. Eleanor told how her father, a Methodist minister, shot the tigress, who had killed over 150 people, after a Sunday church service! If you’re interested in learning more about the Campbell family’s time in India or about the man-eating tigress herself, head up to Tate Archives & Special Collections on the fourth floor of Ames! We love the company! Excerpt from documentation verifying Campbell as the tigress slayer. Held in the Archives Record Group 13-1.